Our residential paving services include new driveways as well as driveway resurfacing for homeowners. 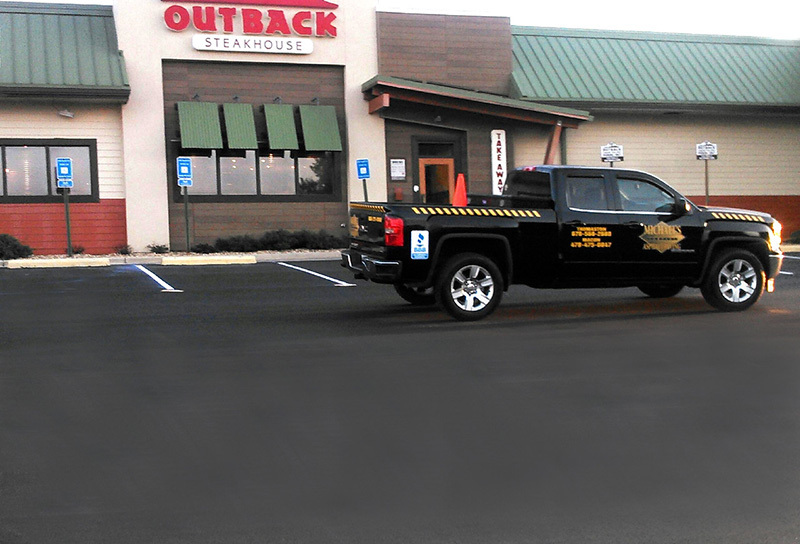 Our commercial paving services include parking lot paving, patching, seal coating and striping. We are the only tar and chip provider in Middle Georgia. Tar and chip is a less expensive option than asphalt but just as durable. 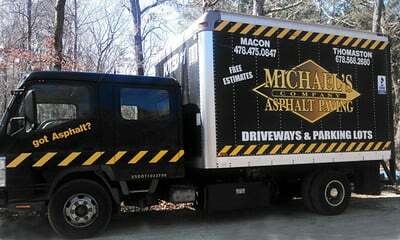 When you need a paving company for residential paving or commercial paving services, you can count on Michael’s Asphalt Paving in Macon, GA for quality paving throughout Middle Georgia. 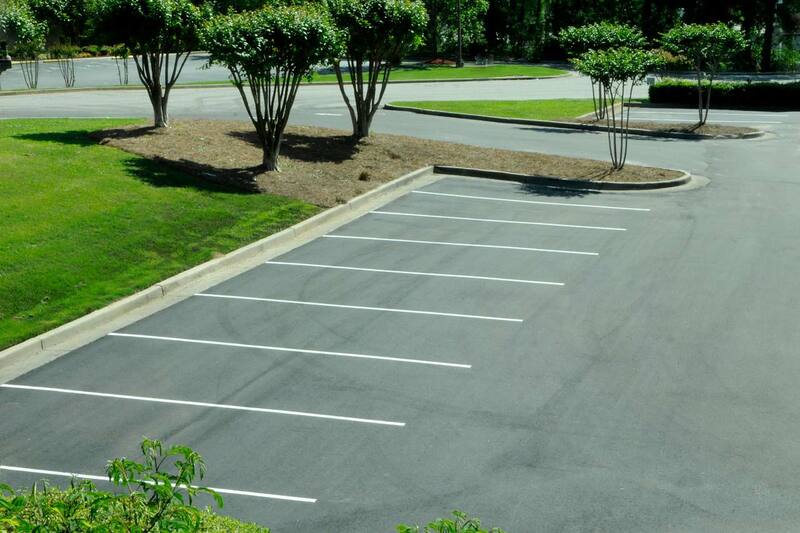 Whether you are interested in a low-maintenance tar and chip driveway or resurfacing for an asphalt parking lot, we can assist you. While we are the only tar and chip provider in the region, we offer so much more, including pot hole repair, parking lot striping and concrete repair. When you hire us you get quality and value for your money. Our asphalt paving contractor will give you a free estimate with detailed information. Call us now.